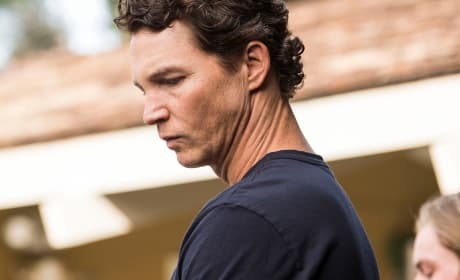 TNT just announced the return date for Animal Kingdom Season 4, and the Cody family is primed for a major internal battle! Who will win? Check out the trailer now! 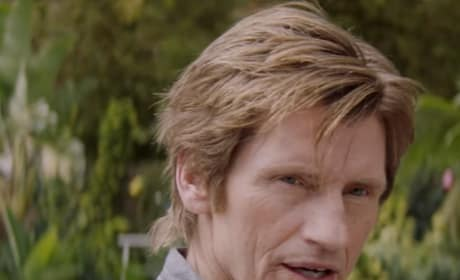 Denis Leary joins the fun on Animal Kingdom Season 3, but what sorts of havoc will he bring. Here's a first look at Season 3! Will you be watching? 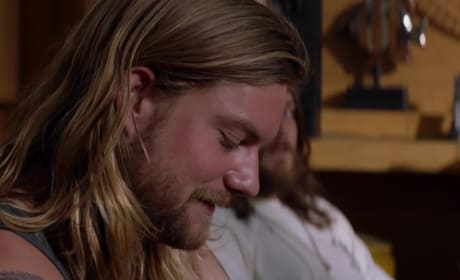 On the season finale of Animal Kingdom Baz confronts J and, not surprisingly, he isn't too happy. How does J react? Check out this sneak peek now! Animal Kingdom Season 2 is right around the corner. How crazy will things get in the Cody household? Check out this teaser trailer to find out!